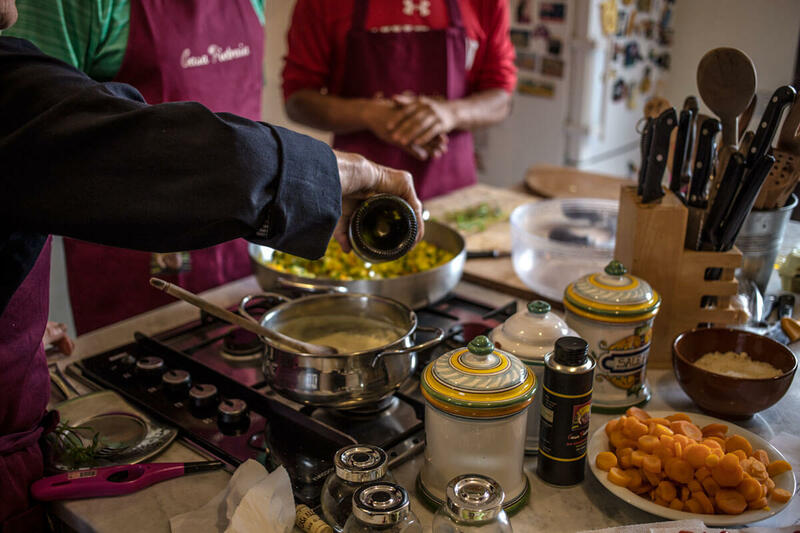 Food always finds its way to those who love cooking! 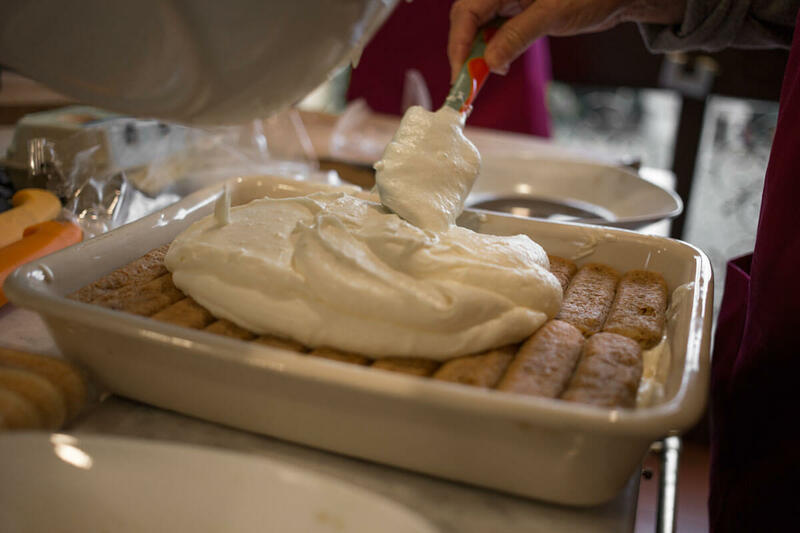 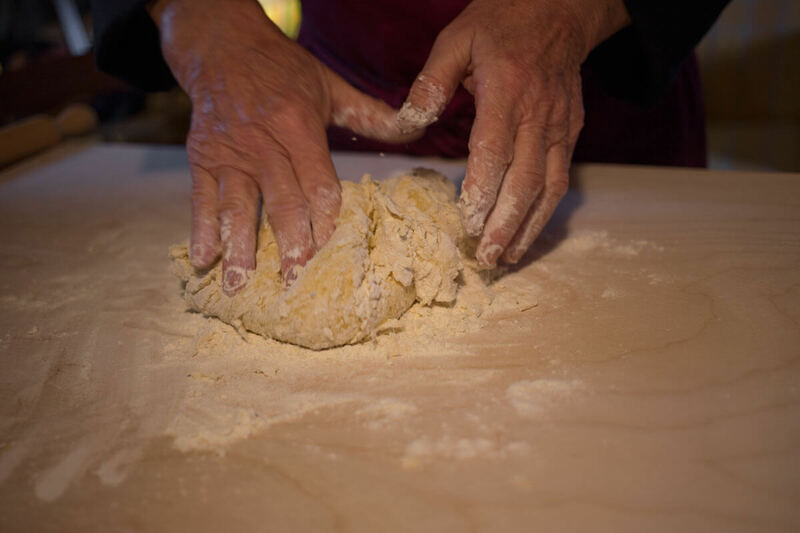 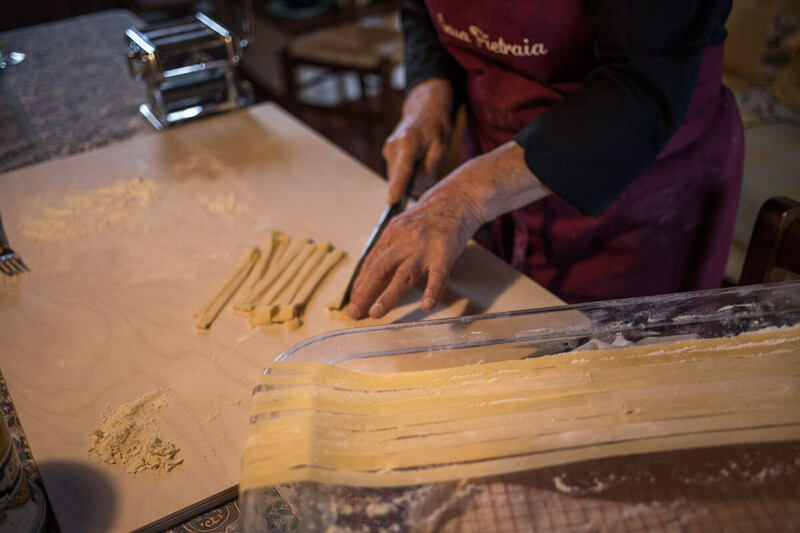 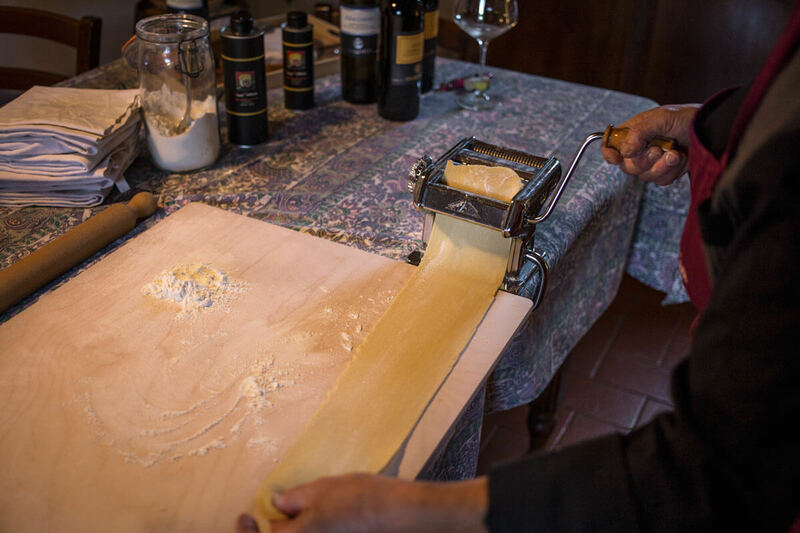 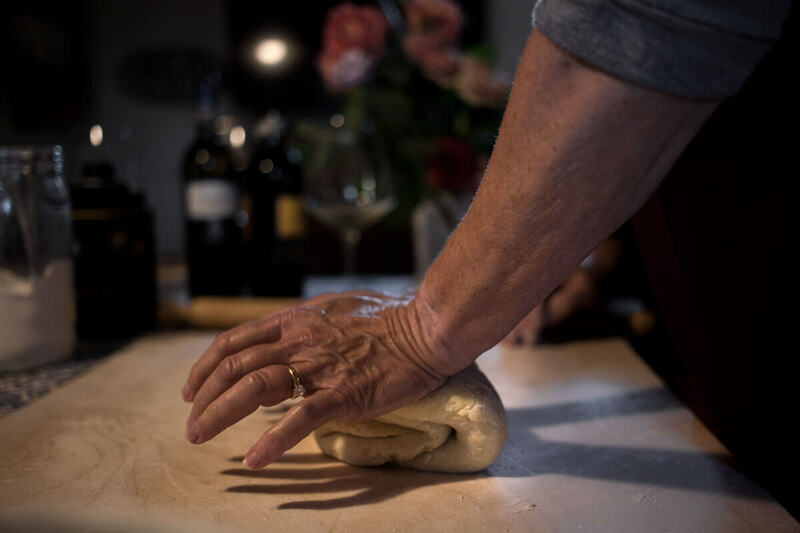 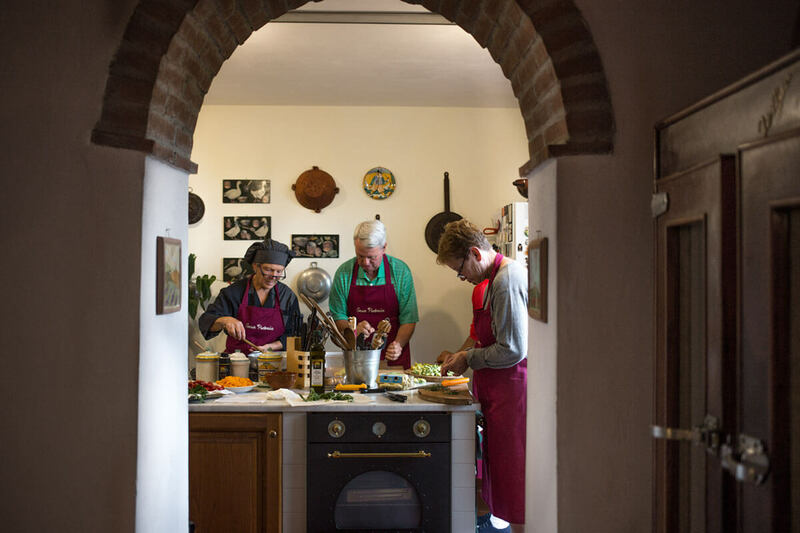 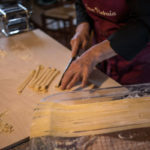 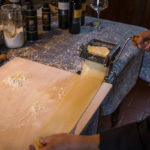 If you want to discover the recipes that we have been passing along in the Tuscan tradition, using local and organic ingredients in a familiar and informal environment, then Emma’s kitchen is the right place for you. 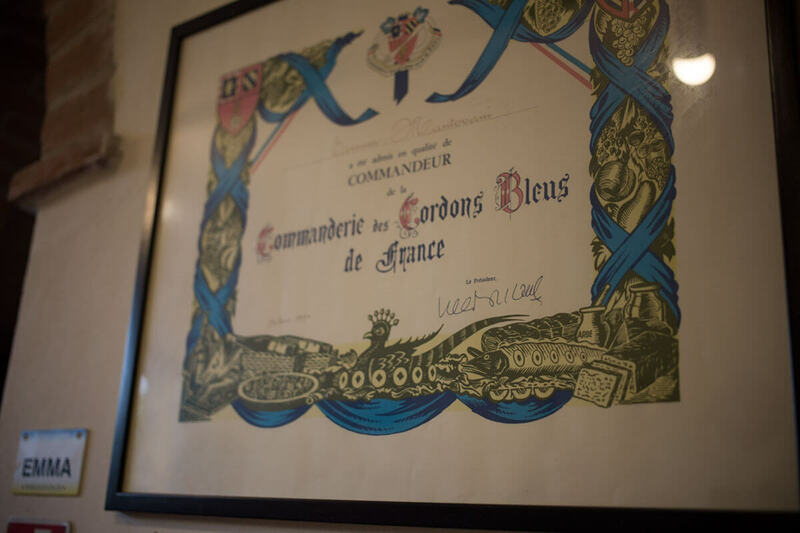 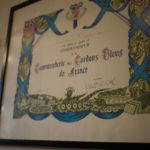 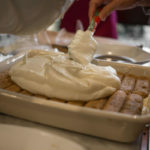 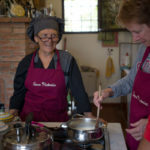 The cooking lessons and recipes will fit all skills and everyone is welcome: young or more mature guests, newcomers and navigate cooks that want to refine their art in a specific field. 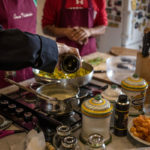 The lessons can also fit vegetarian, vegan, gluten or lactose-free diets. 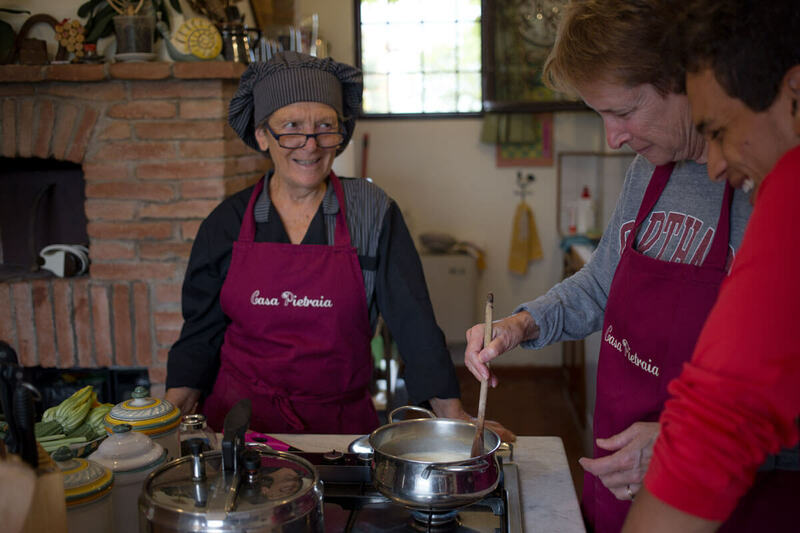 Every lesson is approximately four hours long and sees our guests cooking a whole meal: entrée, pasta, main course and dessert. 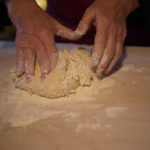 At the end of the lesson, the class will enjoy what they prepared with a good glass of wine.